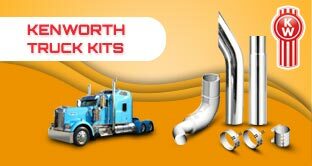 TrueChrome′s goal is to provide American Made Chrome to our customers. 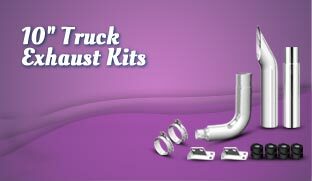 Offerering Chrome Exhaust Stacks from 5", 6", 7", 8", and 10" up to 120" in Length. 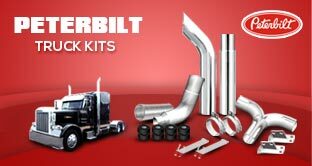 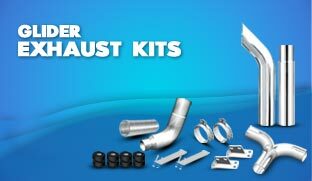 You can also choose any kits and accessories for your Peterbilt, Kenworth, or Freightliner trucks. 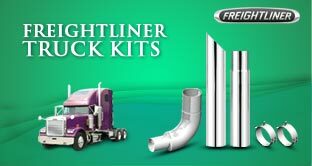 Miter Plain 5 inch 24"36"
Curve Expanded 6 inch 44"48"
Bullhorn Reduce Plain 7 inch 54"60"
Flat Top Reduce Expanded 8 inch 64"68"
Short 30 10 inch 72"84"